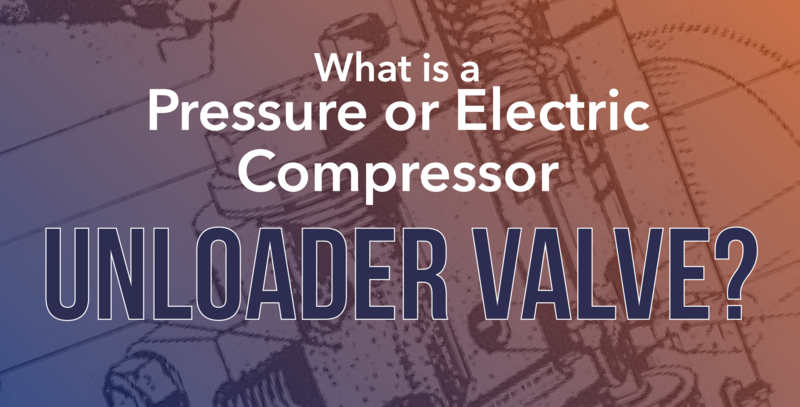 What is a Pressure or Electric Compressor Unloader Valve? A conventional compressor operates more efficiently if the pressure trapped inside the cylinder head assembly and/or discharge line is released after each cycle. 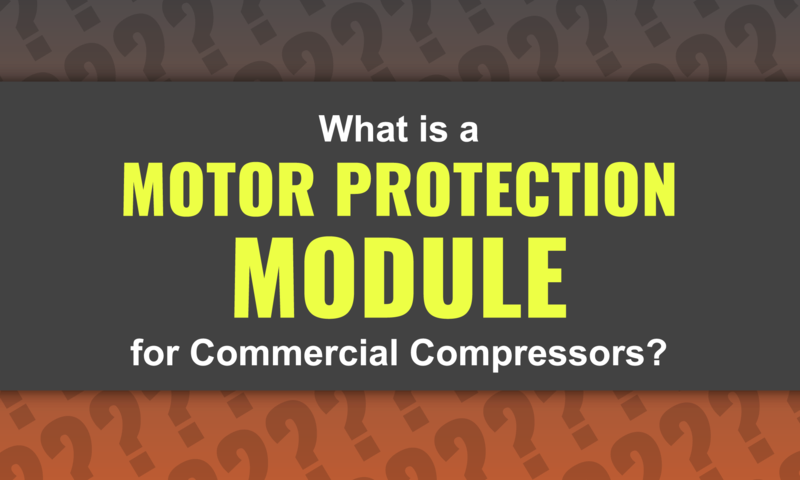 As pressure adds load to the compressor start-up process, finding a way to release it will result in smoother compressor start-ups and a lower starting torque of the motor. 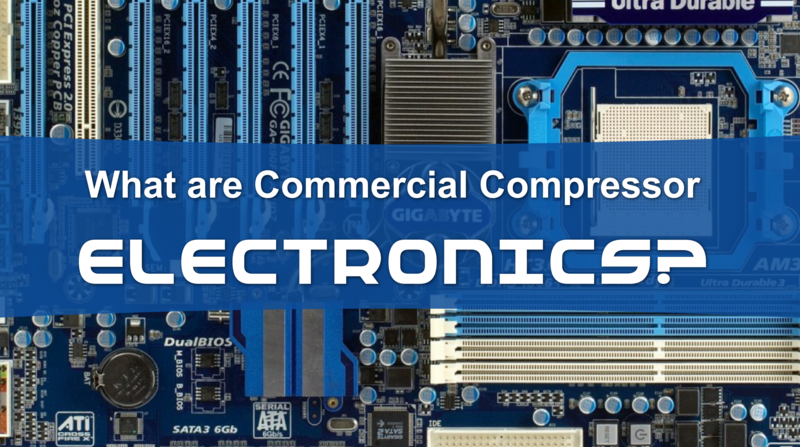 These translate into maximum operational reliability, increased system efficiency, and less wear and tear on components. Heat is a normal consequence of the compression process. However, a compressor that runs too hot is cause for concern mainly because it will need to work harder, for longer periods. 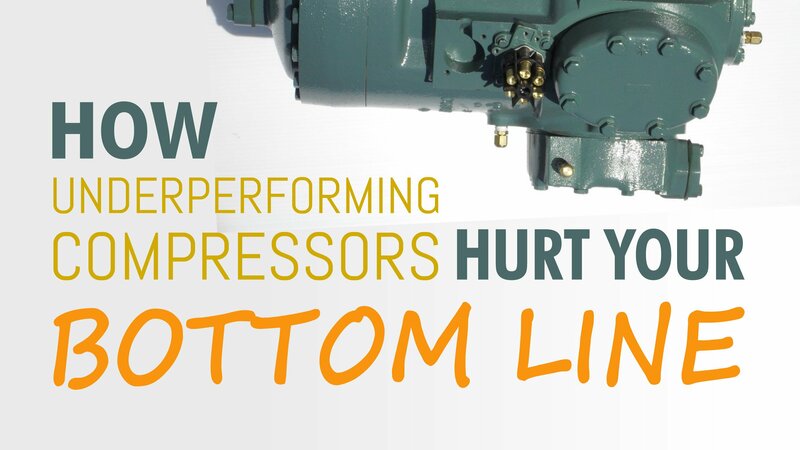 Besides consuming more energy, a compressor that operates under intermittent or continuous overheating conditions may fail before its time and, more importantly, when least expected. 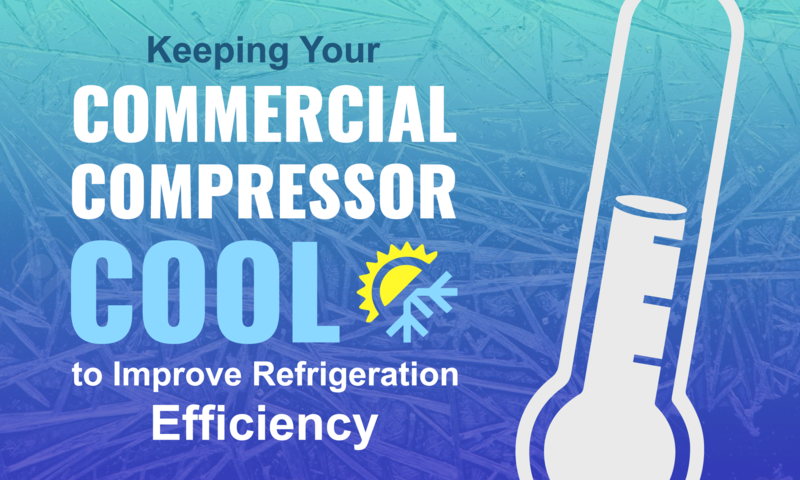 Currently, compressor overheating is one of the most common causes of commercial refrigeration problems. 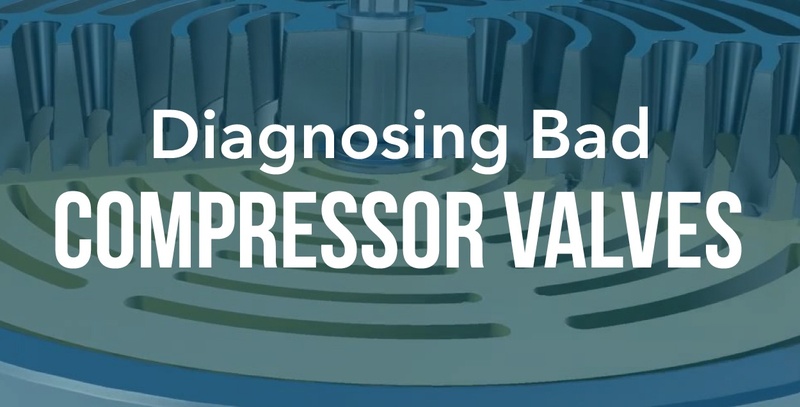 Bad compressor valves have plagued HVAC systems for ages. As with any moving part, valves wear down over time, allowing refrigerant to push past the seals and throw the system off balance. 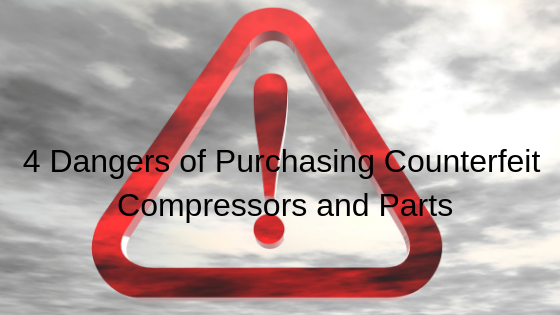 Often this leads to flooding and other conditions that cause the compressor to function less efficiently than it should. 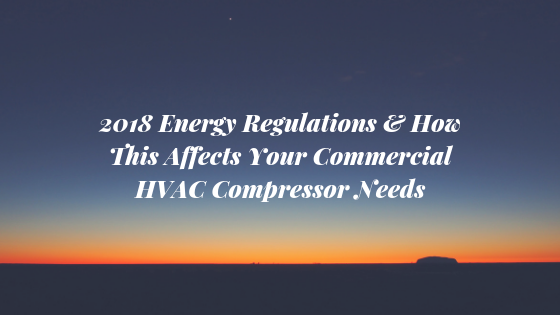 However, it can be very difficult to diagnose this issue from the outside because there are no visible indications that the compressor is suffering. 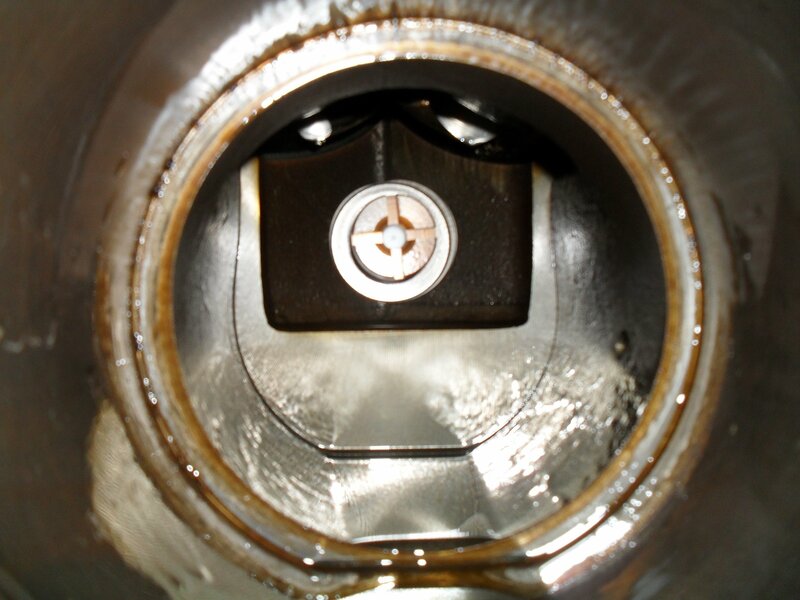 That's why you need to call in an experienced technician who can solve the problem, right down to the compressor core. 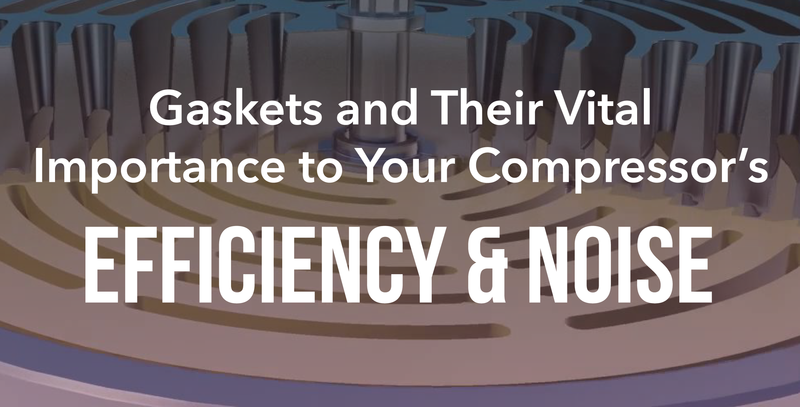 Your commercial refrigeration units were a big investment, and you rely upon them to work dependably year round. Of course, to get the most life out of your refrigerators, you need to make sure that they are being properly maintained according to manufacturer guidelines. 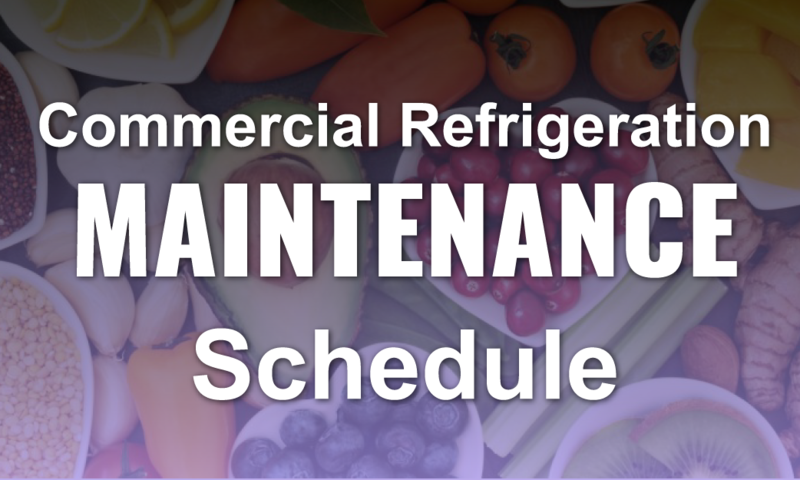 This maintenance schedule will help keep things in check and alert you to signs of refrigeration compressor problems before they turn into critical failures.